than $10-$15 depending on your taste buds. The event is limited to the first 10 ladies who register. It is with great pleasure and enthusiasm that the planning committee and I announce the 2011"Behind the Scenes!" 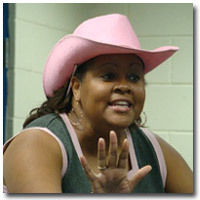 empowerment series for teenagers! 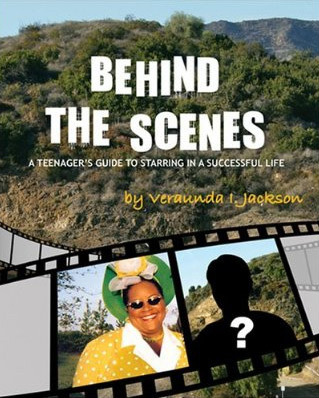 Based on my third book, I have designed a series that takes teenagers "Behind the Scenes!" of life to help them redefine success by discovering their gifts and talents. Everyone has a purpose, which if pursued will bring them success! This program creates "a safe place for teens to grow!" So if you have students who are struggling with life's challenges...they finally have a safe and empowering place for them to work through these challenges!...BEHIND THE SCENES! Please email Veraunda for an application. Space is limited to 25 young ladies and 25 young men!